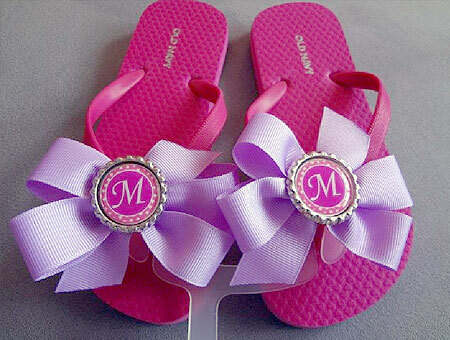 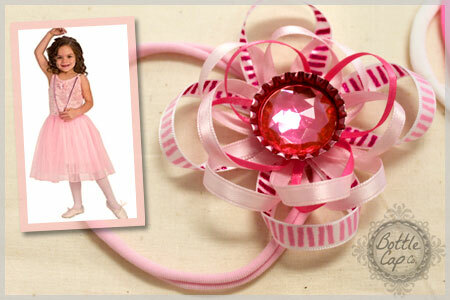 Learn how to make interchangeable magnetic bottle cap hair bows!! 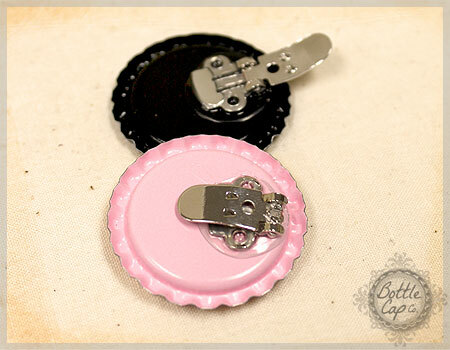 Learn how to make Bottle Cap Bobby Pins. 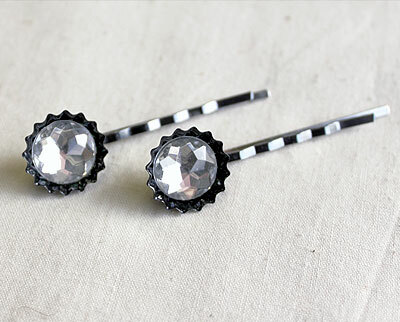 A simple idea for unique hair accessories that can be sold for added value.